Did you know that there are over 2.27 billion active users on Facebook and 1 billion on Instagram? You may be saying, okay that is a lot of people… But what does it mean for me? In short, if you aren’t harnessing the power of social media, you are missing out on a large portion of your potential client base. Chances are, a large number of your ideal clients are out there on social media and all you need to do is advertise to them! But how does an RV dealer make the most out of social media? Don’t worry, that is what we are here for! Some of the social media marketing may seem confusing, but I promise, it is easier than it seems, and with a few simple tips you could be on your way to becoming a social media marketing master. 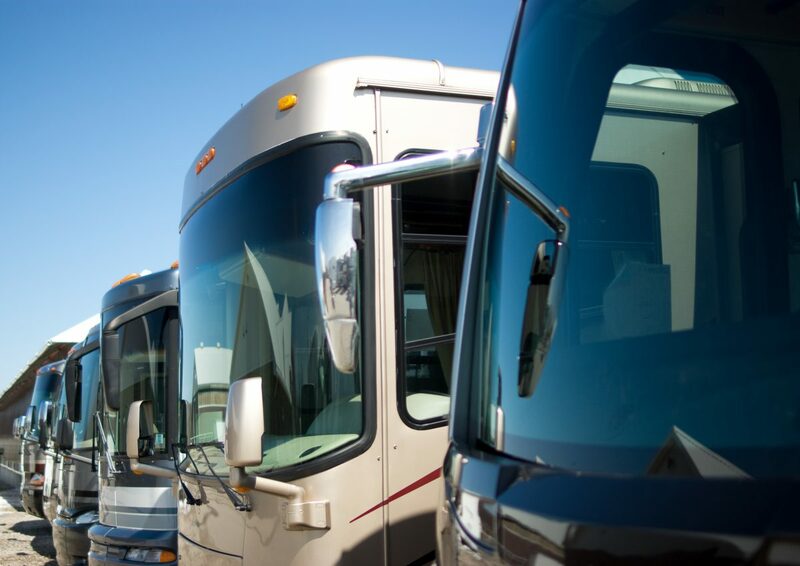 One of the best things you can do for your dealership to increase your brand awareness and draw in potential clients is to start a blog associated with your RV Dealership website. A blog allows you to share things with your client base, such as updates about your dealership, new arrivals, and most importantly lifestyle posts… Now, you may not think that lifestyle posts are helpful because they aren’t “sale oriented” but you would be wrong. Lifestyle blog posts add value to your site, help increase your SEO scores, and keep your client base entertained and coming back! No one wants to be sold to all of the time… Sometimes people want some fun tips, hacks, recipes, etc… You can easily insert links to your dealer site into these lifestyle posts as well, which again will help with your ranking and increase your viability. Facebook is getting more difficult for businesses to utilize due to changes in the algorithm which is now favoring personal pages and not giving business pages as high of an organic reach. Does this mean advertising on Facebook is dead though? Not at all! We just have to adapt to the changing market and reevaluate Facebook marketing techniques. For RV Dealers, it is important to use targeted paid advertising to ensure you are reaching the right audience who is ready to buy! Not sure how to properly target your desired audience? Give one of the social media experts at NetSource Media a call to get started on the right track today! Another important thing to remember about Facebook ( and most social media channels) is to not only share your own content. It may seem counterproductive, but you want to sprinkle in other content into your sharing schedule. This can be a relevant viral video, helpful lifestyle post, or even sharing client photos where they have tagged you! Instagram is the fastest growing social media platform out there today! It is a mobile only platform, and people flock to it! There is a huge untapped market on Instagram for RV Dealers. If you want to get started building your Instagram account, start by sharing photos that your clients want to see. Again, don’t just sell! Share photos of clients happily buying their new rig…. Share a beautiful travel photo and some travel tips… yes, share your new arrivals and sales, but make sure you are adding value to your followers’s feeds. Learn more about Instagram and Instagram growth here!! While Pinterest may be technically classified as a social media platform, it is in all intents and purposes a search engine. People are on Pinterest every day looking for ideas and things to purchase. It may be seen as not useful to dealers, but if done correctly it can greatly benefit your dealer business. Pinterest is highly beneficial especially if you are producing lifestyle posts. Lifestyle posts, especially those related to travel, camping, holidays, gifts, recipes, etc.… preform extremely well on Pinterest. This in turn builds brand awareness and sends more people to your website! One of the most underutilized social media platforms for dealers is YouTube. Video content can be highly beneficial to spreading brand awareness and add value to your clientele. YouTube is now known for being the 2nd largest search engine in the world. People flock to YouTube to look up reviews of products they are looking to buy. You can harness this by creating video content of your units. One example would be to do a walk-through video showcasing new units on your lot. So are you ready to launch your RV Dealership forward, increase your brand awareness, and bring in new sales? The social media experts at NetSource Media are ready and waiting to help you today! 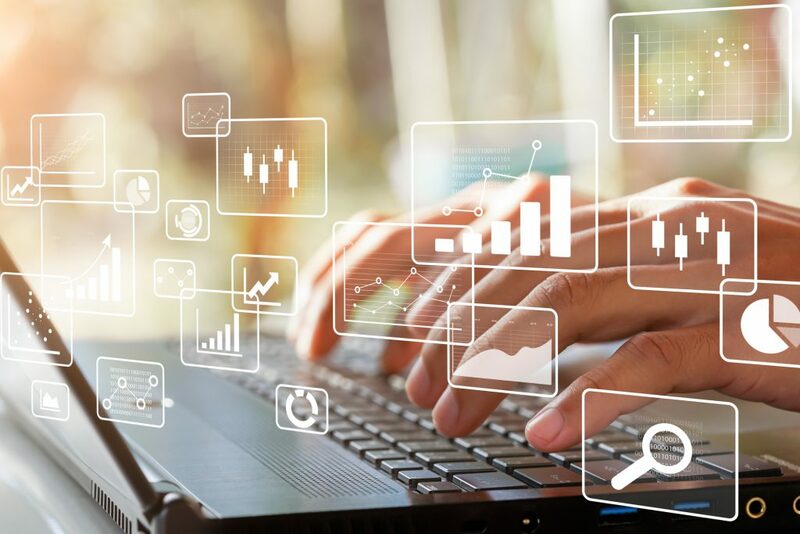 With expertise in all facets of social media as well as Pay Per Click Marketing, Website Maintenance and more, they are guaranteed to come up with a custom plan to help you expand your RV business! I’m sure at one point or another you have been on a website with Live Chat capabilities. Maybe you have thought about investing in a Live Chat service for your own business, but aren’t completely sure if it is worth it… What the benefits are… Why it is even beneficial… Today we will be breaking down the top benefits of Live Chat software so you can make an informed decision for your business. Live Chat is a wonderful inexpensive option. Many of the Live Chat companies tend to be much less expensive than traditional phone services, costing about 20-30% less. Live Chat is capable of providing extremely rapid results to user problems. Forgotten passwords? 404 errors? Customer issues? On average, it takes less than a minute to resolve a query using Live Chat software! According to the American Marketing Association study, live chat can increase conversions by 20 percent or more! It is also stated that the ROI from typical Live Chat software is approximately 300%. Finally this study also concludes that customers who use Live Chat are three times more likely to make a purchase! If you want a convenient communication option that your clientele will love, then Live Chat is perfect. Not only it is easily accessible, negating the need for users to search for contact information, it also allows users to continue using your site with minimal interruption while still communicating with your team. No more worry about the language barrier for international businesses. Live Chat has the capability to translate back and forth in real time, making it simple for individuals of different languages to communicate! In the back end, Live Chat gives you access to some really impressive and useful analytics. With your software you can get reports on usage, customer satisfaction, agent performance and more all in real time! So if you are interested in LiveChat, contact the experts at Netsource Media today to get you set up with LiveChat for your business today! It is a valuable investment into your business that can change the way you engage with clients for the best. NetSource Media is proud to announce the launch of Southern Marine and RV Sales‘ newly redesigned website. Southern Marine and RV Sales, formerly Park Model City & RV Sales, have over 30 years of experience in the Park Model, RV and Boat industry and they are located in Fort Myers, Florida.